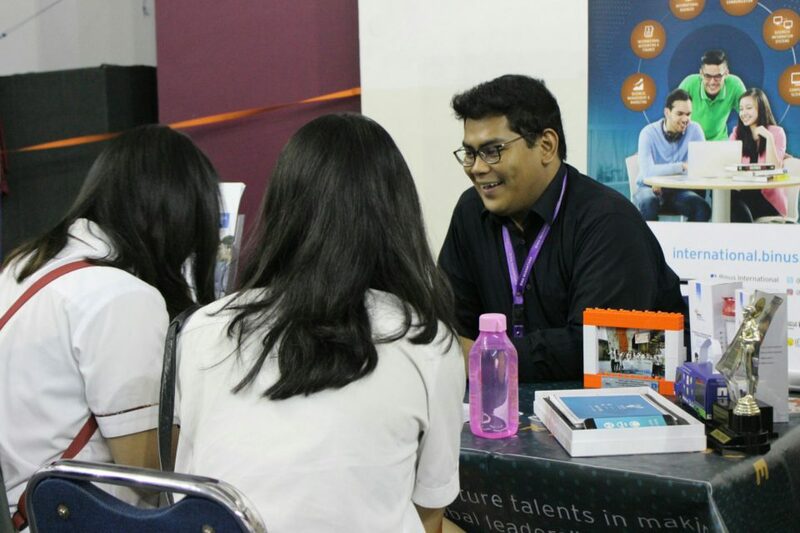 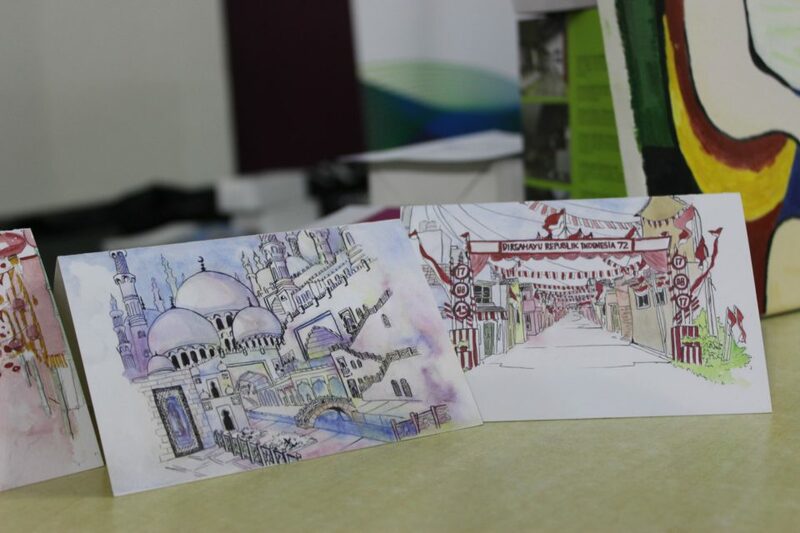 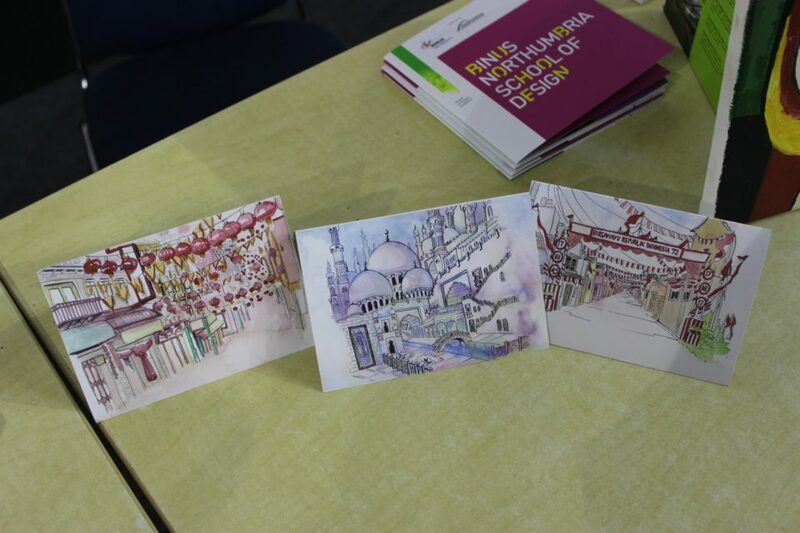 BINUS INTERNATIONAL and BINUS Northumbria School of Design (BNSD) presented at the University Fair that was held on Thursday, 12 October 2017, at BINUS School Simprug, Jakarta. 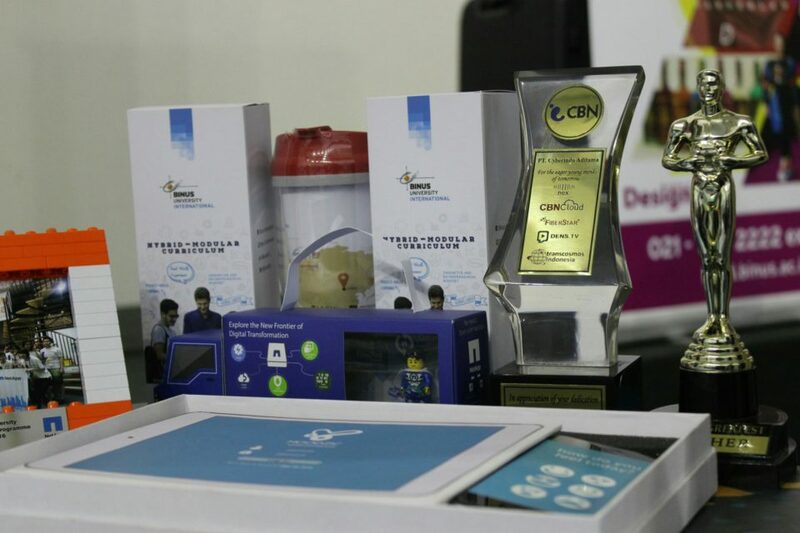 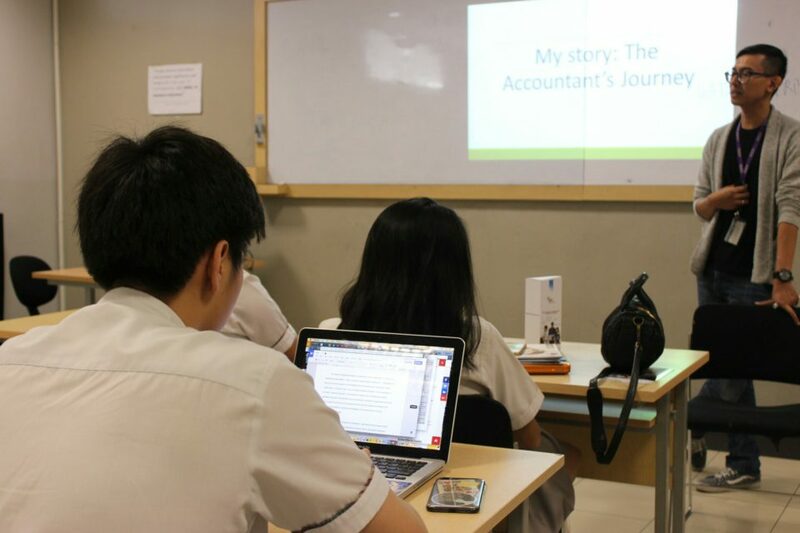 In this event, BINUS INTERNATIONAL and BNSD also conducted trial classes for several study programs such as Business Information Systems, Graphic Design, International Accounting and Finance, Fashion, and Communication. 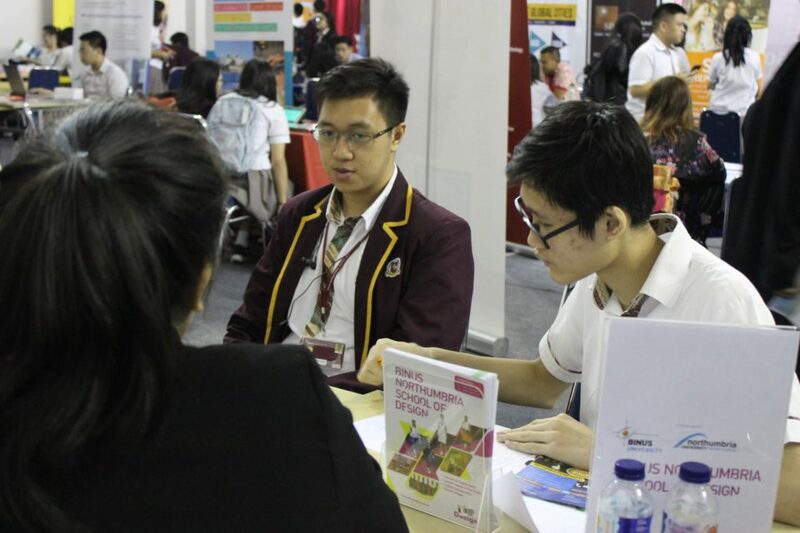 Ivan Riza Belgrade, a Sales & Promotion Staff Member of BINUS INTERNATIONAL, explained that this participation was aimed to introduce the international programs of BINUS INTERNATIONAL and BNSD. 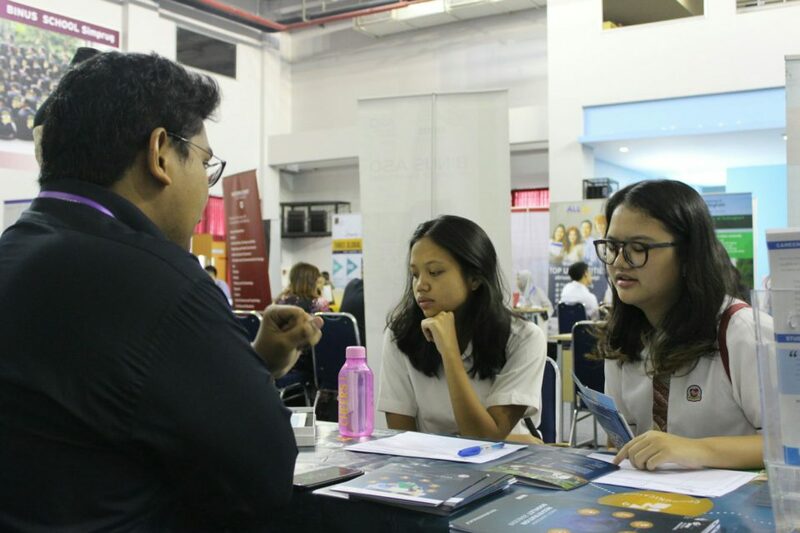 “We want to provide more information and a deeper understanding about international programs here to the students, especially the students at BINUS School Simprug,” he said. 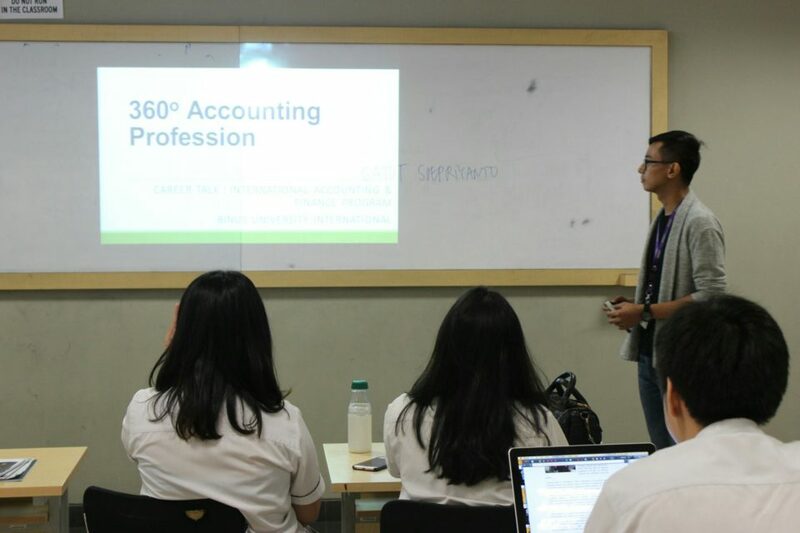 Meanwhile, the trial classes presented some heads of programs and lecturers to introduce each of their programs, as well as provide an opportunity to the students to obtain a learning experience in the international program. 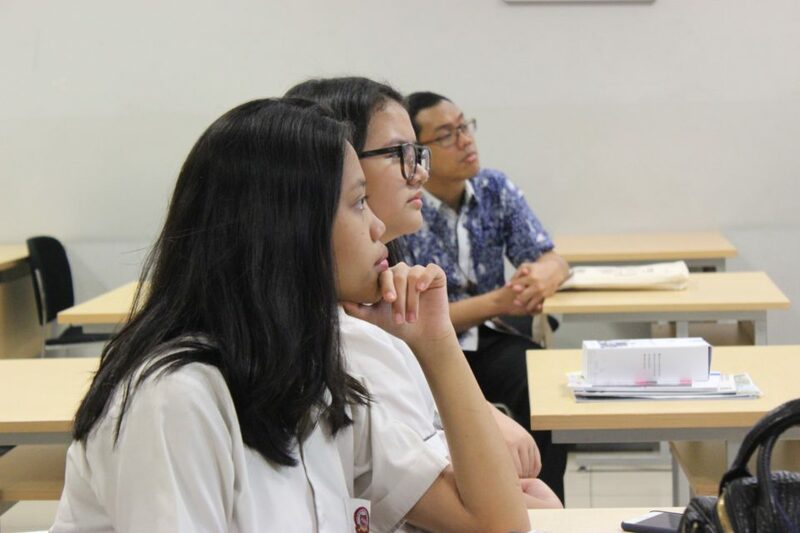 In this session, the students could also further learn about the potential careers of each program and their contributions to the society. 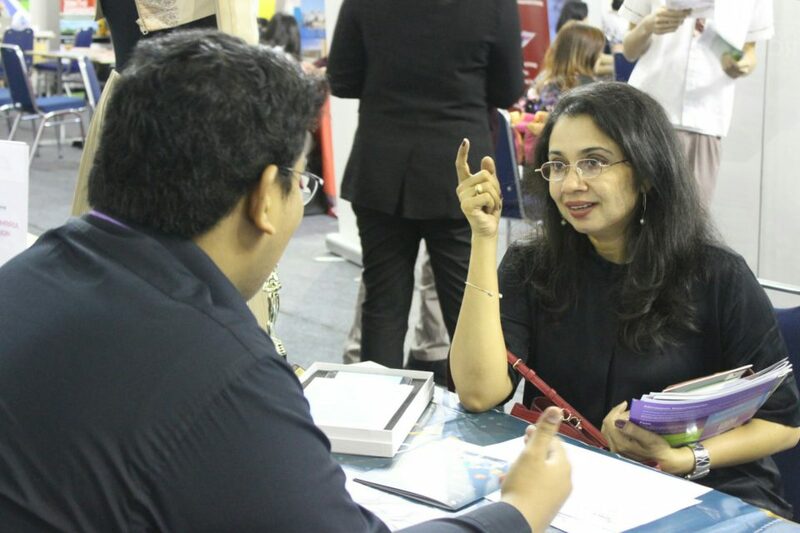 “Through this University Fair and trial classes, we hope the students know that they don’t need to go abroad to get an international Bachelor’s degree study program. 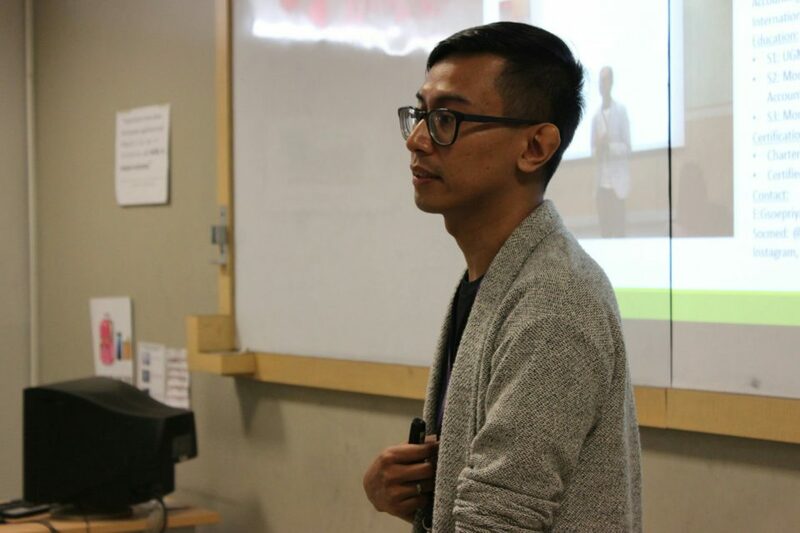 They can even obtain a double degree here at BINUS INTERNATIONAL and BNSD, in only a four-year study period,” Ivan concluded.